Hello and welcome back!! I can't believe that it is already the first week of September.....where did the summer go?? I know that I didn't get near as many things accomplished this summer as I was wanting to, hopefully I can get some of them done in the coming weeks before it gets too cold outside. I had fun misting with some Tattered Angels Glimmer Mist and adding some fun Washi Tape and rub-ons that I just has lying around. I also tied a little bit of Orchid bakers twine from The Twinery onto the paper clips. 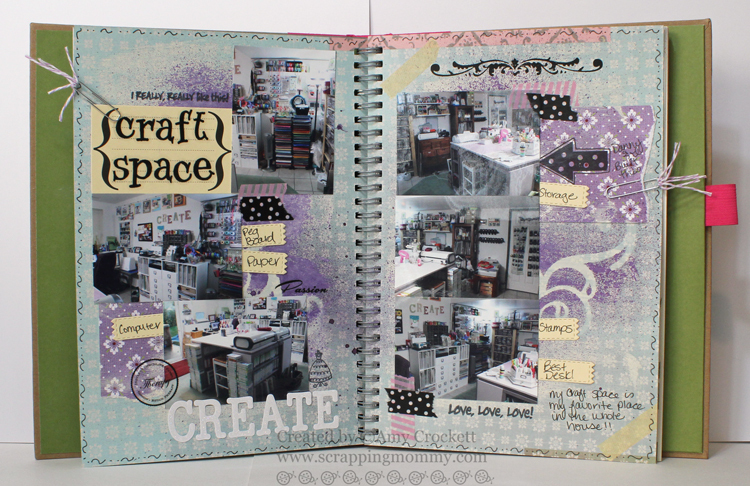 I can't wait to get in and create some more pages......I think I am HOOKED!! 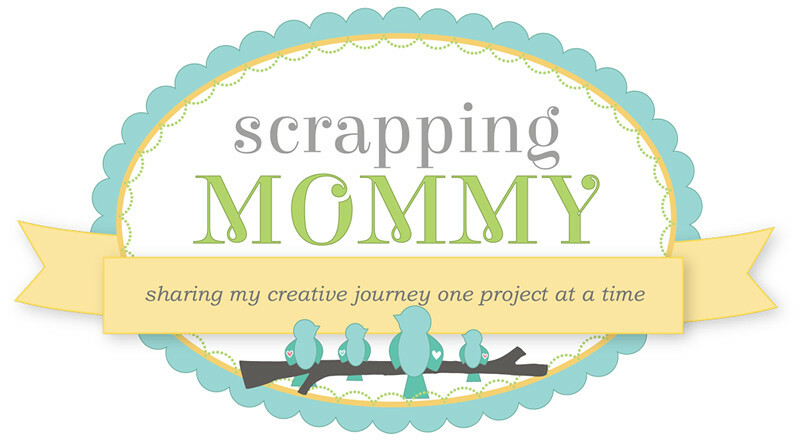 These pages show some shots of my scrapping space.......I have some larger ones that I will share with you later this week. 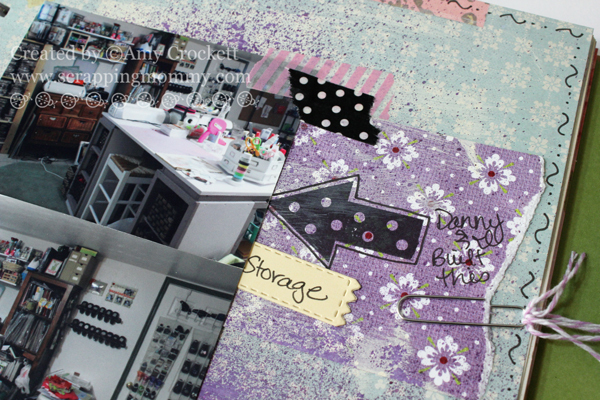 I really ♥ my craft room!! 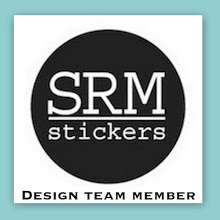 Now, hop on over to the My Creative Time blog to see what other design team members have created, too. 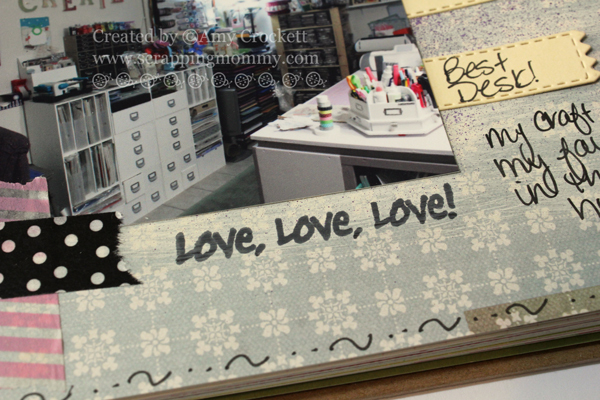 This is such a fun spread, Amy! Isn't it a blast to get out your different products and just play? super cute! I love how fun and freeing these books are! I think this is why I got into scrapbooking years ago and then along the way, I got it in my head that everything had to be a work of art (not that they are)! Amy ~ Oh WOW! Your smashing is FABULOUS! I LOVE your chose where you create to smash! I am in AWE of your space! I am trying to play eye spy here! You used so many MCT products ~ that are totally AMAZING for this! LOVE every single detail! I need to get a book soon! I am loving yours!!! 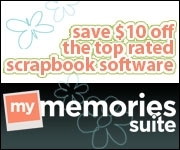 Great job on your pages! 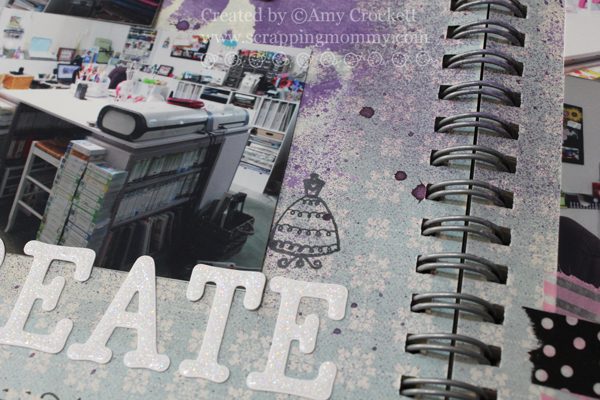 What better place to start than where everything in the pages will be created...in your lovely craft room!